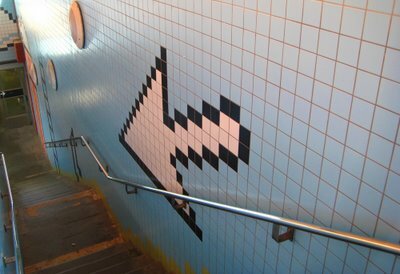 why didn't you take a picture of the world's largest pop-up blocker? 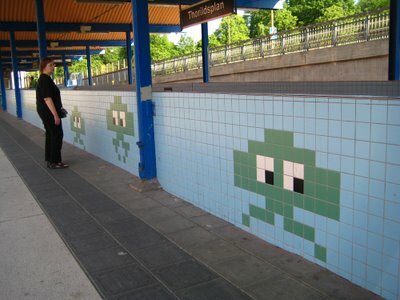 Kind of wack that he jacked Invaders concept and style. 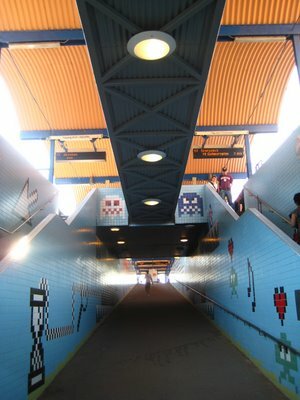 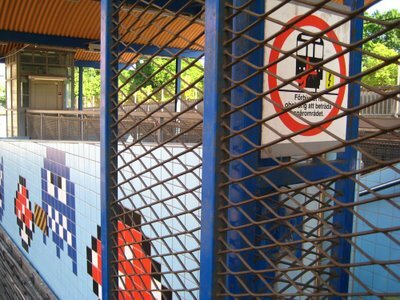 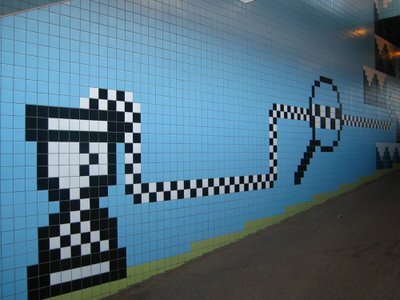 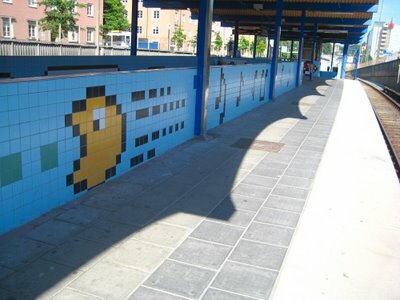 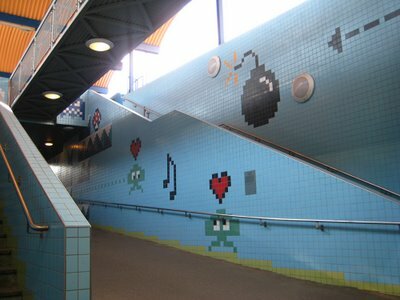 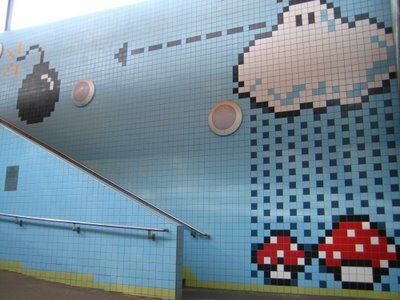 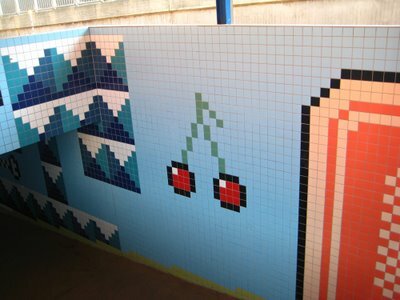 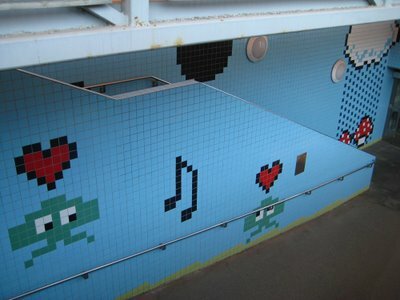 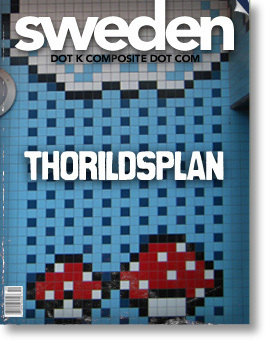 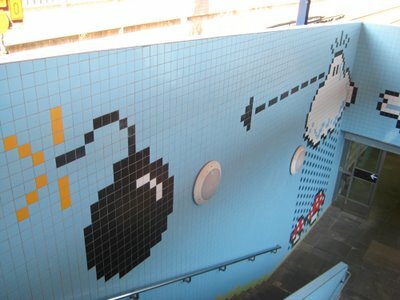 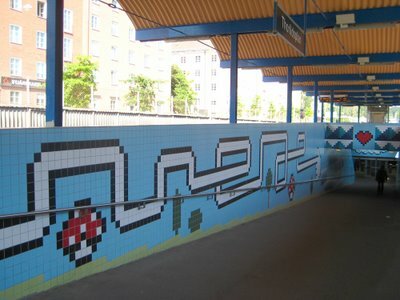 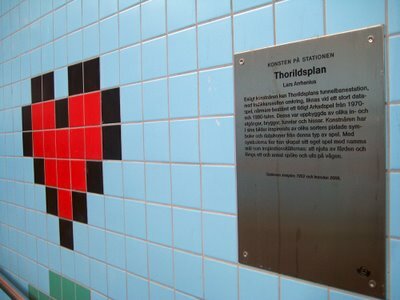 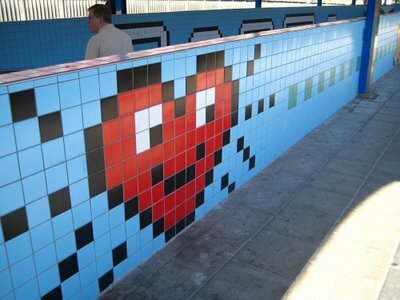 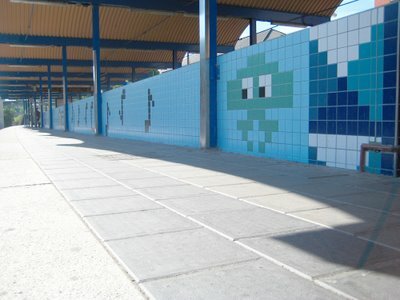 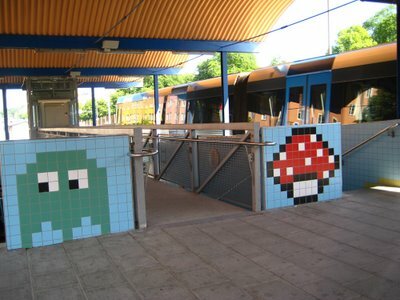 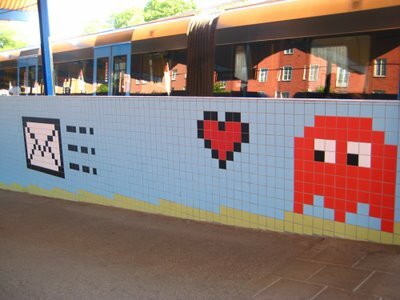 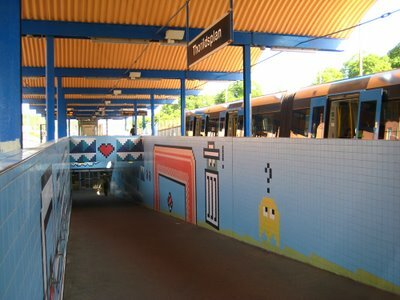 I do not understand why you totally copy the street artist “Invader” pixel art. 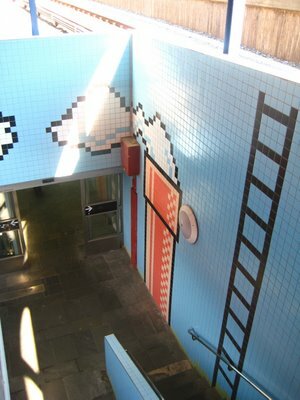 you are a big copycat. 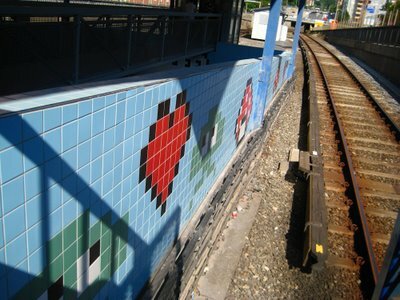 Haha, people talking about “jacking” the “street artist” Invader, who stole his images from Taito, makers of the original game… give me a break.